Traveling to a new destination can be both exciting and intimidating. Exciting because you are eager to explore new frontiers, yet intimidating because you are anxious about how the entire trip will be. Nevertheless, with proper preparation and an open mind, you can have one of the most memorable adventures of your life. The following are effective tips that I use each time I travel to a new destination. You can easily avoid unpleasant travel experiences by taking the time to plan and research extensively about the destination. 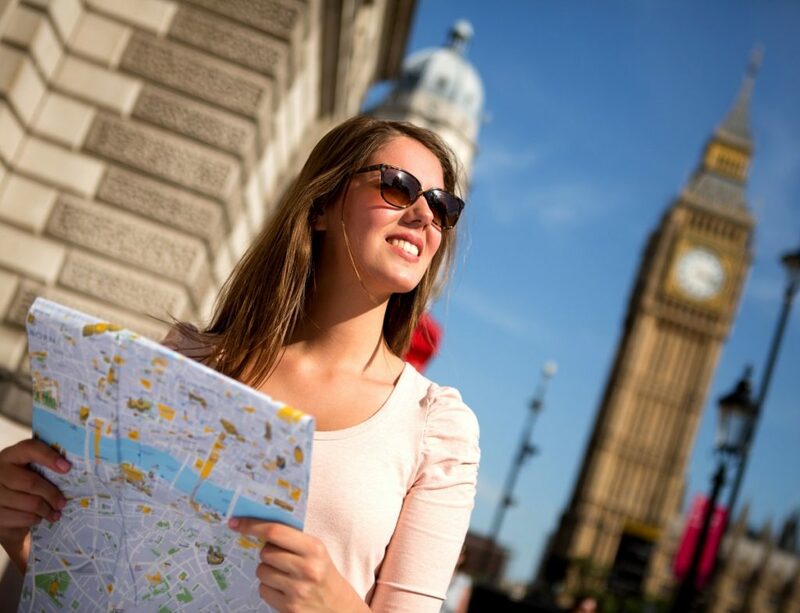 Determine where you want to visit and the interests or attractions you hope to see. As a first timer, you should consider the prevailing weather conditions, the safeness of the location, the customs of the locals, your budget, the general health status of the country, as well as the emergency hotline numbers in the region. Deciding to go abroad is a big step! However, starting a crowdfunding campaign makes it easy to raise the funds you need. While you may be feeling overwhelmed by the cost of going abroad, FundMyTravel helps you make your campaign the best it can be so you can reach your goal. One resource to check out is our FundMyTravel Toolkit. In this post, we’re going to break down how to get the most use out of it. On the right side of the toolkit page, there are three downloadable documents you can use. We suggest you take a look at all of them! 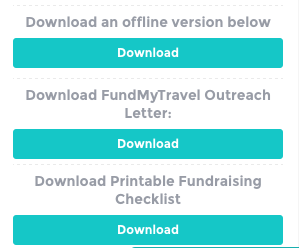 First is an offline PDF version of the FundMyTravel toolkit – you can print this out or save it to your phone so you can access it whenever you want. The second document is an outreach letter you can use to reach out to possible donors. While the letter is set up for you to fill in the blanks, we suggest that you personalize it. Adding your own voice and creative flare will stick with your donors. Lastly, there is the FundMyTravel checklist. This checklist is a great resource! We suggest completing every item on the list. A complete campaign page is more trustworthy to possible donors and has a higher chance of being successful! 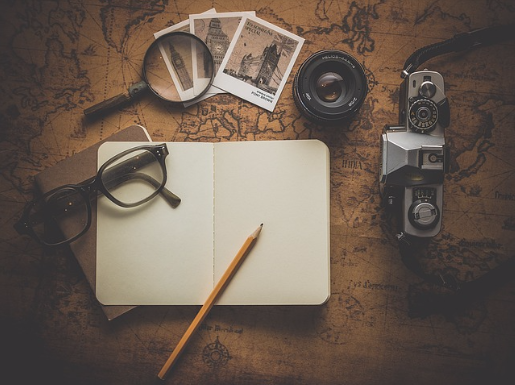 Traveling is, simply put, the best way to truly experience the world while offering you new experiences, introducing you to new people and cultures and providing some of the greatest memories of your life. Travel can, however, be expensive. So, when you want to take a trip but have little to no money to do so, how can you raise the funds quickly or get others to show a little support to get you where you want to be? Start a fundraiser! That’s how! Today, many people hop online and start fundraisers for a wide variety of things. If a man can raise more than $50,000 to make potato salad, then you my friend can raise money to travel the world. Or maybe, just take a much-needed vacation to a tropical paradise like Costa Rica. 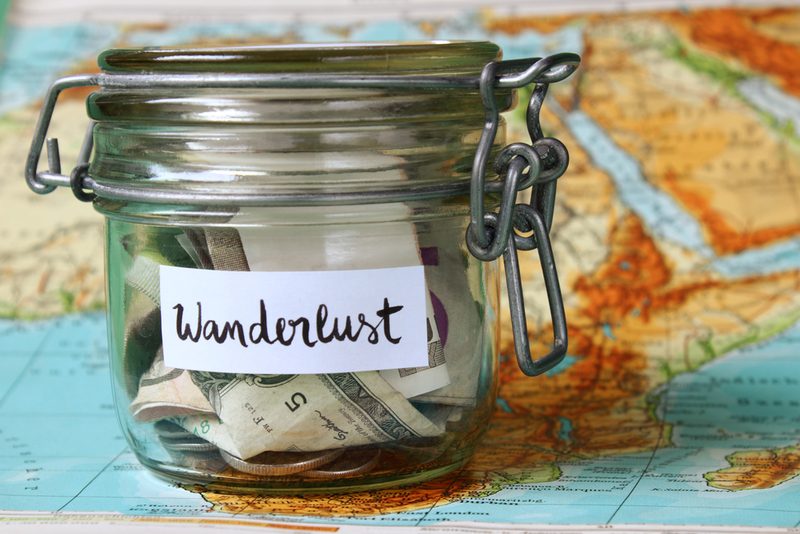 Let’s get to the top five ways to raise the money you need for your trip. Create a profile on a site like fundmytravel and come up with a good campaign goal. 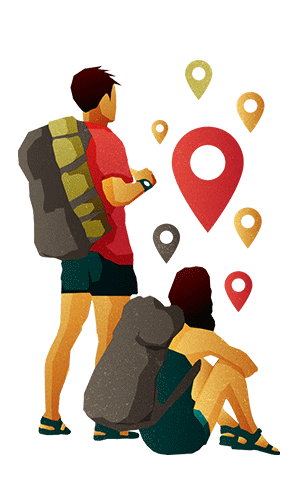 Write a brief description telling people where you want to go, and more importantly, why you need to go. 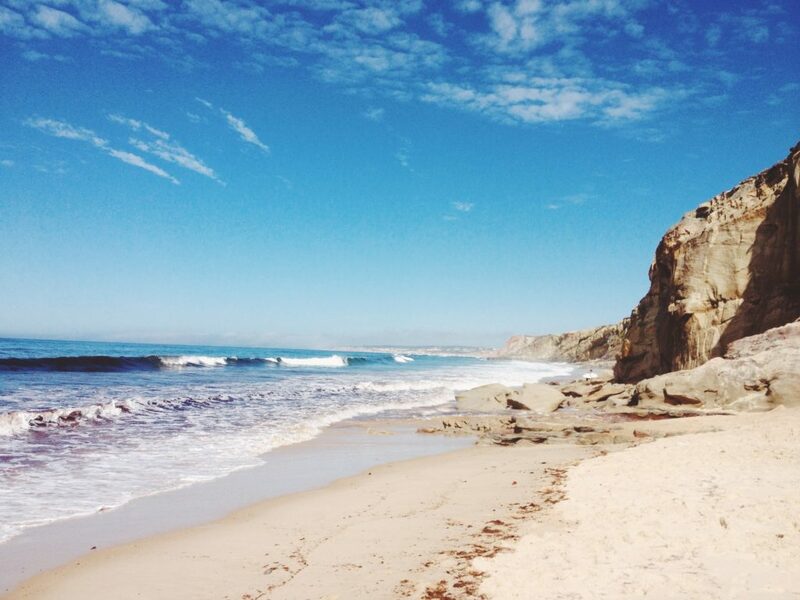 Everyone wants a vacation, but what is it about yours that makes it special or important? Give details and make them as riveting as possible to bring people in and make them want to help you out.